As your kids get a little older and they start to make their way through elementary school and prepare for secondary school, their homework load tends to get more and more intense. The amount of material they need to cover and the assignments they need to complete grows. This can end up causing a fair amount of stress for kids who struggle with homework. Even if it’s just one topic that they are struggling in, it can still be quite tough for them. Of course as a parent you’re always looking for ways to help your children and guide them, and helping them to tackle their homework in a more effective manner does just that. 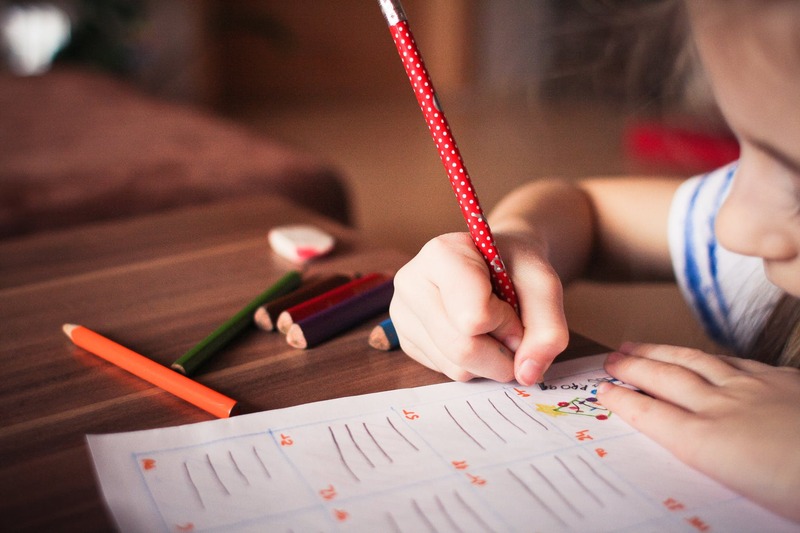 Here are three ways you can help your kids to excel in their homework, thereby relieving a lot of the stress and pressure on their shoulders. It’s awfully hard to excel in their homework assignments if they don’t have a place to do their work. Create a space in the house that is meant strictly for homework. It should have a desk with enough space to spread out notes and books, a comfortable chair, ample lighting, and should be free of distractions. When your child is in their homework space, everyone else should respect that they are working and be sure not to disturb them. Before they start their homework it can also be helpful to fuel up on a healthy snack and a big glass of water. Staying hydrated helps them to think and work more effectively. When it comes to homework, one of the most useful tools that students can use in order to complete their assignments is the internet. In fact many teachers are assigning internet research projects and assignments where kids are expected to use the internet as their research tool. Of course there is a bit of a learning curve with using the internet for research. Kids need to learn how to pick reputable sites for their information so that they are getting high-quality research. Let’s say for example your child has been assigned a project where they need to do research on historical war generals who have made massive contributions to various battles and the course of history itself. The 10Awesome.com website is a perfect example of a site that offers good solid information on the topic. It’s the kind of information they should expect and look for from other sites. If you find that kids are really struggling with their homework, the answer isn’t to start doing it for them, rather look for other ways to help them. It may be necessary to hire a tutor for them, even on a temporary basis. Helping your child to excel in their homework assignments can put them on the road to lifelong success. It teaches them about taking the initiative, time management, research skills, and learning how to use their critical thinking skills.